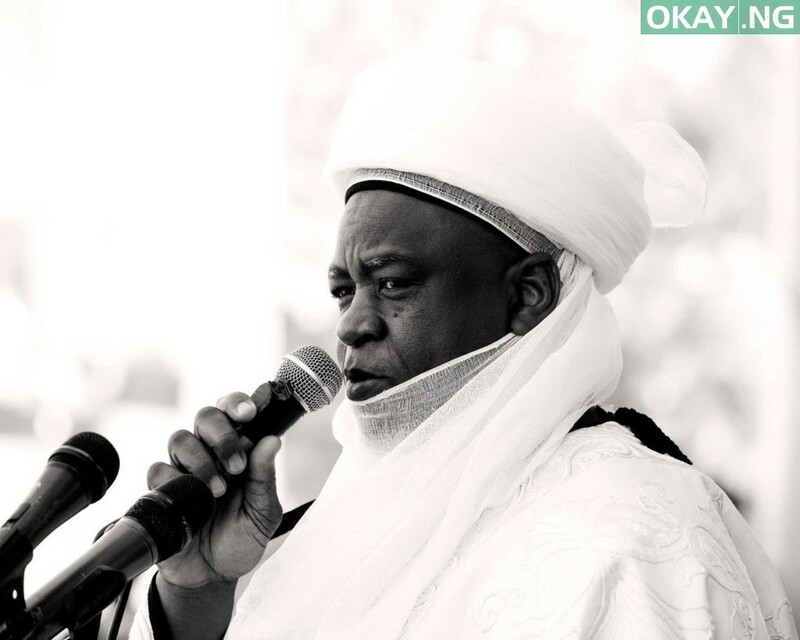 Sa’ad Abubakar III, the Sultan of Sokoto, has spoken on his fears for Nigeria ahead of the 2023 elections. The monarch speaking at his palace during the 2019 Da’awa Coordination Council of Nigeria (DCCN) meeting, said his fears are surrounded on what happened in the concluded 2019 elections where religious leaders were seen openly supporting candidates when they should be seen as neutral by all means. “2019 election has come and gone. Thought there are court issues here and there but let us begin to plan ahead of 2023 on how to ensure that we have leaders that are our choice and not those that are forced on people. “Prior to 2019 you have heard and see Muslims and Christians leaders preaching things that you find it difficult to respond to. “Some of you like professor Akintola usually respond despite I tried stopping him. “In the recent election, we have 2 Muslims contested and some Muslims leaders pitch themselves in the camp of one or the other same way some Christian leaders also kept themselves in one camp or the other. Meanwhile, others also mixed up and supported candidates of their choice. “I want you to go back to your closest and ask yourself what have you done in using your influence to preach to people on the need for peace and allow the will of God to prevail? “I made it a habit in these past years to bring big personalities to our midst. We have much more challenges now that we cannot in any way deny it. You have heard and seen that the challenges are real. You can see the insecurity in the North West. “I have been an observer of election over the years and have never declared support for any candidate. “As a religious leader, I have never asked Imams or Muslims preachers to preach against anybody or in support of any as well. “We that are religious leaders have to be careful of what we tell our followers because most of them are not educated and will take whatever you say as true. “The nation has become more worrisomely divided because of political difference. Brothers no longer talk to each other. Friends are now divided in very terrible way because they have been insulting one another before the election. Neighbours now hate each other because they belong to different political parties. “We should ask ourselves why has things changed that way? Is it because of the greed of our religious leaders who collects monies to preach their support for a particular candidate. “Let’s try to discourage that, because the religion preaches love for all. “Let’s work towards peace and having a society where everybody is free to coexist in peace. Let start working on our challenges from now by trying to collectively decide to do what is right”. “That is how some Muslim Ummah has turned to. If you speak the truth, people try to take it up in a way that portray as if they are protecting the leaders while the leaders knows that you are telling them the truth.